After a brief hiatus, the quartet based between Hull and London have hurled themselves back onto the scene in a blaze of glory with the two different, but still cohesive, tracks. The single boasts an artistry for carefully composing heartfelt and enticing songs, impressively hooking you in under ten minutes. ‘Flesh’ manifests a thoughtful track, marrying ardent vocals with melodic guitars to create a perfect balance right away. Starting with furious solitary drums, the track quickly delivers resonant guitars and rousing vocals followed by a prominent, steady bassline. The contrast of the melody sung by the guitars with sudden dips into a heavier sound bring different layers to the track, mirroring the sentient nature of the lyrics; ‘the flesh and bones were born as one’. With an audible passion, each line sounds like a desperate plea from vocalist, Phil Morris as the track slows only to build right back up with frantic drums, chaotic guitars and mighty screams, culminating in an abrupt halt. Alternatively, ‘Bones’ takes a different approach with a wistful, dreamy guitar intro leading into gentle, but prominent, drums and a dynamic bassline. Mellow vocals build with the track as the repetition of the line ‘the water is coming’ culminates in an eruption, unveiling a brief, heavy sound that gives just a taste of what Late Night Fiction are actually capable of. Going straight back into the softer sound in the beginning of the track, we’re led on a rollercoaster ride of rhythmic breakdowns and heavy bursts of hard rock. This powerful track continues to build with each note hitting like a bullet. Even the repeated melody at the end of the track brings out new elements as it gradually slows the song and eases us out. 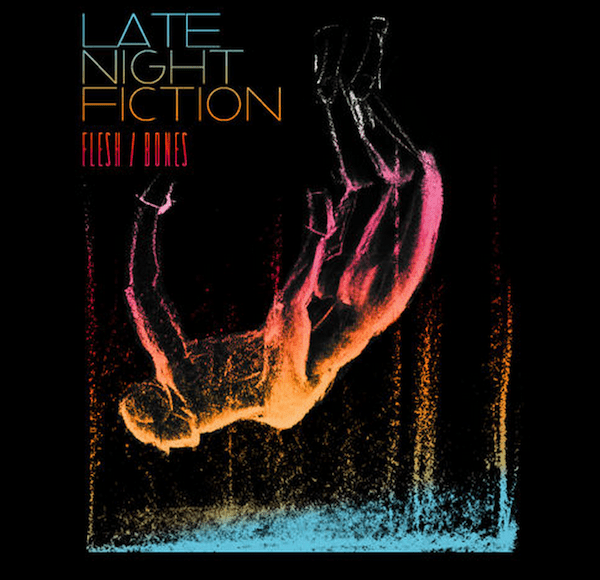 ‘Flesh’ and ‘Bones’ is a fantastic pairing from Late Night Fiction and a great example of two tracks working together to reach completely different outcomes. 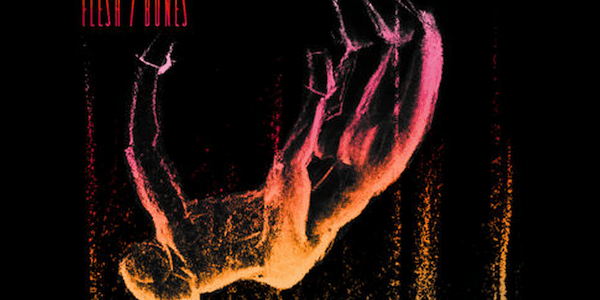 ‘Flesh’ is a heavier track that leaves us wanting more, while ‘Bones’ brings a more reflective sound and gently eases us back to reality after leading us on a musical journey.